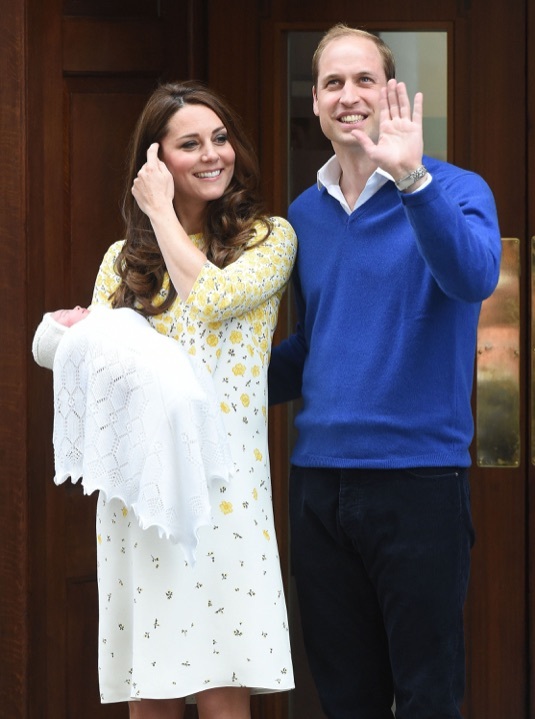 Kensington Palace has released the name of Prince William and Kate Middleton‘s newborn princess. In a tribute to William’s family, the princess of Cambridge has been named Charlotte Elizabeth Diana. She was named in honour of her grandfather Prince Charles, her late grandmother Princess Diana and her great-grandmother, Queen Elizabeth. The baby girl who was born on Saturday morning at the Lindo Wing at St Mary’s Hospital, is now fourth in line to the throne.